Oh hey, November. Pumpkins are so last week and so are the fireworks. Before we steam forward into the season of snowmen, a whole lot of festive food, and an unexpected visitor down the chimney, I’m casting my mind back to October to bring you the latest news from members across our communities. 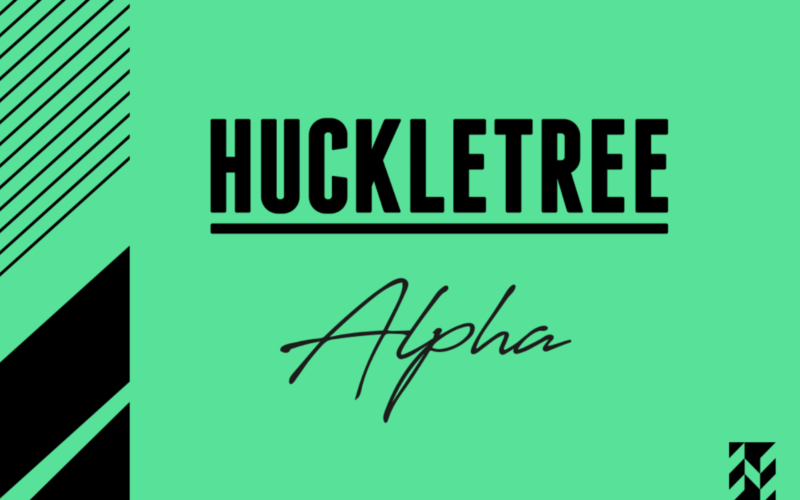 Spoiler: we’ve got major raise, the latest tech you eco-warriors will love and some new faces on Team Huckletree! Speaking of CleanTech – a big shout out to our members, The Collective UK, for announcing a FMCG industry first. Ever environmentally conscious, the crew revealed their brand new packaging that utilises a near-infrared colourant tech. Plastic fact for you: their ‘normal’ black plastic lids weren’t picked up by infrared sensors in recycling plants, leaving them to be classed as ‘residual waste’ and discarded. The Collective worked with industry experts to create a brand new black lid made with green pigment, which will be detected and recycled alongside their polypropylene pots. Planet-saving power in action! Way to go, gang. Happy Birthday, Huckletree West! There was a major Members’ Drinks takeover as we celebrated one year since we opened the doors at our White City Place location. 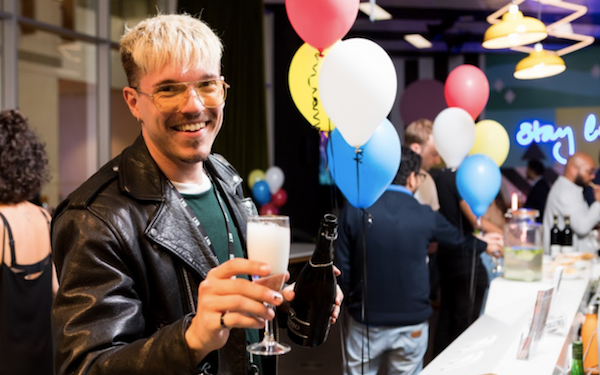 From AR games to beer pong and a pretty special Cubist inspired birthday cake, our community and Huckletree team certainly celebrated in style. Looking for West London workspace? Book your team’s tour here. Over in East London, it’s another month with another awesome raise announcement! 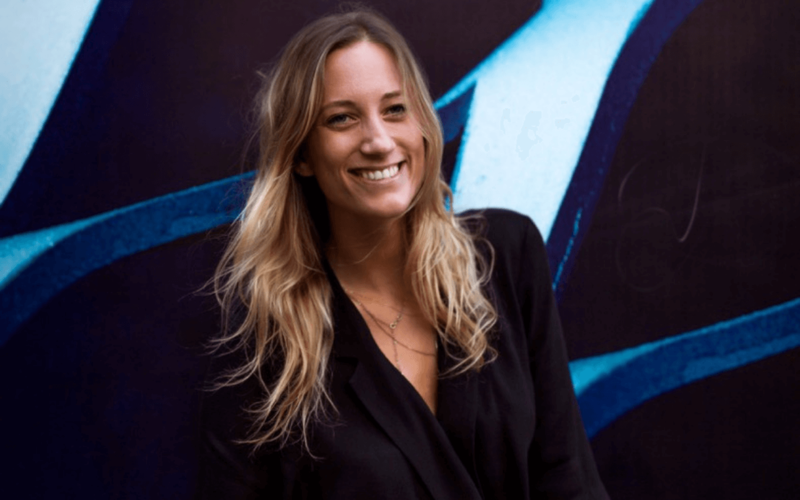 Huckletree Shoreditch members Quid announced their $37.5m VC raise, led by REV Ventures. If you’re not familiar with Quid, its software analyses data from Twitter, company websites and news sources, helping you understand trends in your industry and brand perception. Huge well done to the team! There’s not only been some change afoot for our members in Shoreditch, we’re now repping a new, all female crew! 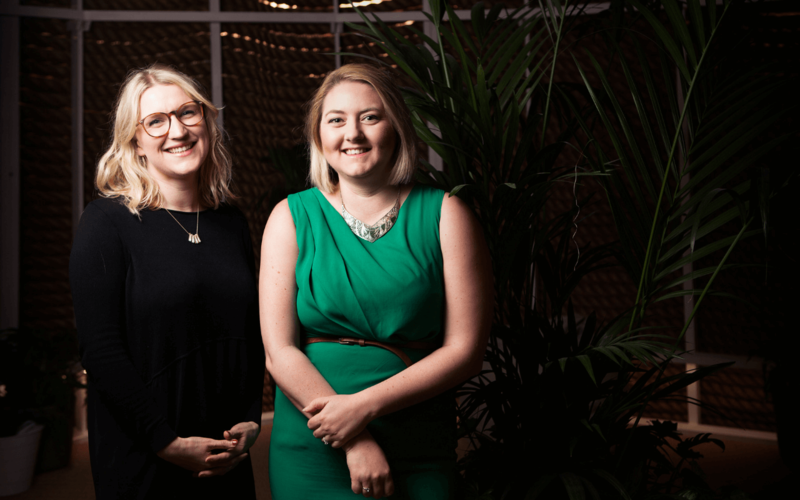 Introducing Membership Manager Blaize, Front of House star Christina and Community Assistant Julia, the latest additions to the Team Huckletree family. Say hi if you haven’t already met them! We’re big believers in taking care of mental health and encouraging open conversation about it in our communities. In October, we were very proud to host our first ever standup comedy night, in aid of the charity Aware. 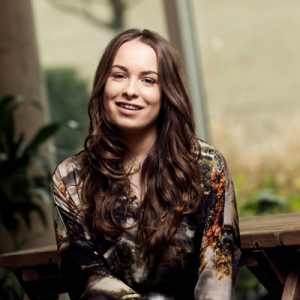 Six awesome comics, including Team Huckletree’s very own Gillian, took to the stage throughout the evening and talked honestly, and hilariously, about mental health – raising an incredible €660 for Aware. Huge thanks to everyone who came along to support the event, and to our Huckletree D2 members Consensys for sponsoring us with much-needed pizza. Looking for your dream community? On the hunt for renegade workspace? Book your team’s tour now.